I once worked for a Senior Vice President who had no plan. Really, he had no plan for where his business was headed. To make sure his peers never figured that out, he barked out orders in meetings. His team was constantly working on some tactical project. When they were done, he was never satisfied and told them to redo their work. There was lots of activity, tons of frustration, and zero achievement. They do not recognize the potential impact -- good and bad -- they can have on others, and they squander the opportunities they have to make a difference. As the CEO of Aha! I now have the privilege of handpicking the leaders in the organization. And I look for managers that work really hard and treat others with openness and respect. 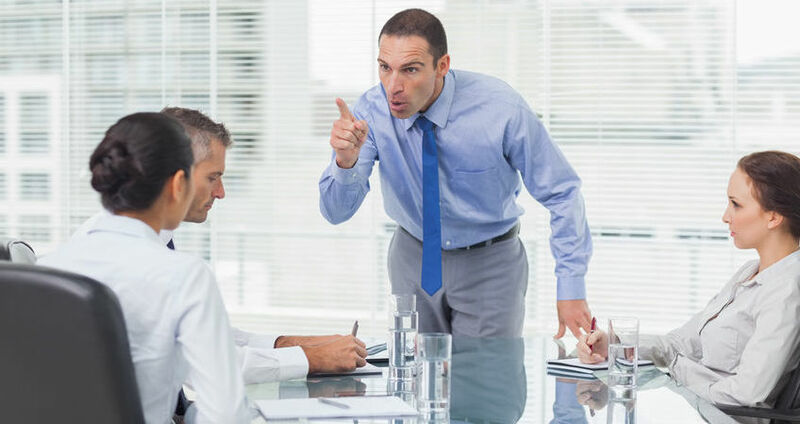 But earlier in my career, I did not get to choose who I worked with and I witnessed the collateral damage that some bad managers can cause to others. How have you coped with a crazy manager in the past?